We published 9 peer-reviewed papers (Σ IF: 24.3, citations: 14), 1 peer-reviewed commentary, results were disseminated as 20 conference/workshop presentations, 4 invited institutional colloquia, 8 public talks, 8 television appearances, 11 radio interviews, >25 journal interviews (print+online), >100 other (social media, etc.). We set up and/or managed English and Hungarian websites for the project, and for the Canine Brain and Tissue Bank (Hu, English), 5 facebook groups for different activities (2 open for dog owners, with 8300 and 400 members), 2 facebook pages (with 3900 and 6800 followers), launched 4 press releases about the project and papers, for dog owners we shot 4 videos, wrote >10 blog posts, organised 3 workshops, set up a newsletter about the project, shared information about our project on social media with an estimated share of 500-1000 and reach of several 10 thousands. 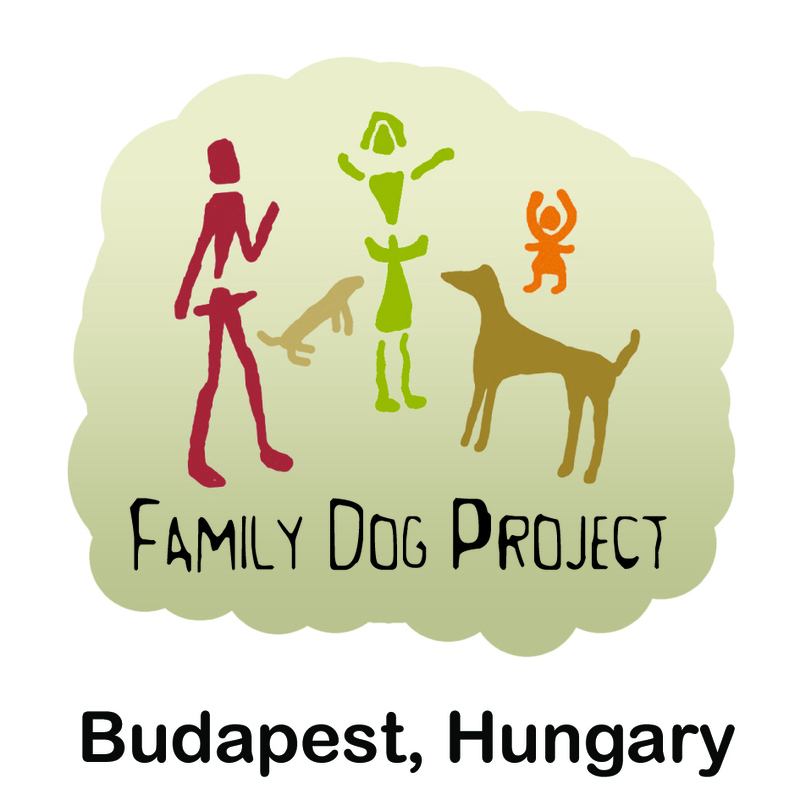 For an overview about the publications and dissemination see: https://familydogproject.elte.hu/senior-family-dog-publications/. Behaviour: (1) Designed a Cognitive Test Battery protocol to assess age differences in cognition, and tested 81 old (>8 years old) and 40 young dogs. (2) Developed and launched a behavioural questionnaire, collected approx. 1400 responses in Hungarian, 150 responses in English, analysed personality changes with age. (3) Analysed the use of touchscreen technology to provide cognitive enrichment to improve the welfare of aged dogs. (4) Published one paper in collaboration with the Clever Dog Lab (Austria) about ageing of attentiveness in dogs. (5) Designed a behavior test to measure age-related sensory decline and tested 40 old dogs. (6) Conducted an intervention study (intervention: 3 months cognitive therapy/physiotherapy) on 81 old dogs. (7) Collected behavioural questionnaire data about Methuselah dogs (age range: 17-27 years). (8) Developed a cognitive decline scale for massive data collection. (9) Collected longitudinal data by behavioural questionnaires from 370 dogs. (10) Collected longitudinal data about dog vocalization. Analysed age related dog vocalization. (11) Analysed age-related eye-contact seeking behavior. (12) Published seven peer reviewed papers, one commentary, 13 conference abstracts and chapters in a popular science book (The dog: A natural history, Ivy Press). Team members won best presenter award at the 4th International Animal-computer Interaction conference, and 2nd prize on National Student Science Competition. Genetics: (1) Started a genome-scale analysis of Methuselah dogs to search for putative longevity variants, listed possible new variants from the genomes of two methuselah dogs (22 and 27 years old). (2) Measured BDNF levels in aged dogs’ blood that underwent the cognitive intervention (see 6. above) with the result: two unsuccessful (too high within plate deviation) ELISA measurements. (3) Designed population based investigation to look for association between IGF1 polymorphisms ageing and behaviour in dogs (collection of ~90 swabs). (4) Investigated the role of autophagy-related genes in neural ageing in samples provided by the tissue bank; optimization of western blot. (5) Designed experiments to detect the activity of mobile genetic elements in the dog genome. (6) Published one peer reviewed paper and one conference abstract. Neuroscience: (1) Established the Canine Brain and Tissue Bank in Budapest, designed a pet donation system, established the methodology of sample storage, collected approx. 100 brains and related tissues. (2) Developed a detection method for sleep spindles, promising EEG markers of aging and cognition. (3) Set up the methodological background to study rs-fMRI networks of ageing dogs, describing multiple human analogous network. Collected resting state fMRI data from 25 dogs. (4) Analysed multilevel fMRI adaptation which reveals human-analogue lexical processing hierarchy in the dog brain (5) Collected EEG data from approx. 100 old dogs (8 years old). (6) Published one peer-reviewed paper, 6 conference abstracts. Enikő Kubinyi: Management of the project as a PI. Started collaborations with Jozsef Topal, Anna Kis, Adam Kettinger (Hungarian Academy of Sciences), Zsolt Ronai (Semmelweis University), Elaine Ostrander (NIH, Bethesda), Balazs Egyed, Tibor Vellai, Istvan Csabai, Attila Andics (Eotvos Lorand University), Pavel Nemec (Charles University). Supervised 6 internship (from F, I, B, MEX), 5 BSc/MSc, 3 PhD students, conducted the majority of the dissemination work. Lisa Wallis, PhD: analysis and writing up of first questionnaire study (cross-sectional) looking for age effects on personality, demographics, cognition and owner attitudes. Methods paper focusing on the use of touchscreen technology to provide cognitive enrichment to improve the welfare of aged dogs. Provides a manuscript checking service for the members of the group. Patrizia Piotti, DVM, PhD: contributing to the management of the data collection of a study on cognitive differences between old and young dogs; analysis of data; study on behaviour measures of sensory function in older dogs; writing a review of the literature on the role of brain volumetry in the study of cognitive ageing and contributing to a manuscript on neuroanatomy. Kálmán Czeibert, DVM: managing and developing the Canine Brain and Tissue Bank (which also includes the dissections and tissue samplings), working on a canine brain atlas, helping in neuroanatomical topics, MR image pre- and postprocessing for analysis. Anna Egerer, assistant: performing behavioural experiments, behavioural data collection and analysis, assistance at the Canine Brain and Tissue Bank.